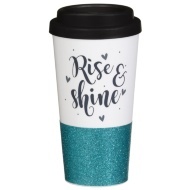 Keep yourself warm and hydrated on your travels with this fabulous Bamboo Travel Mug. Store tea and coffee and keep the liquids warm inside the walls of this mug. 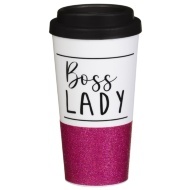 Browse more Travel Mugs online, and buy in-store at B&M.